Eating out doesn’t have to be difficult! With a choice of 16 different salads, our delicious meats hot off the grill or a variety of sides (yes, our Garlic Mashed Potatoes are included), your biggest challenge will be choosing what to order. 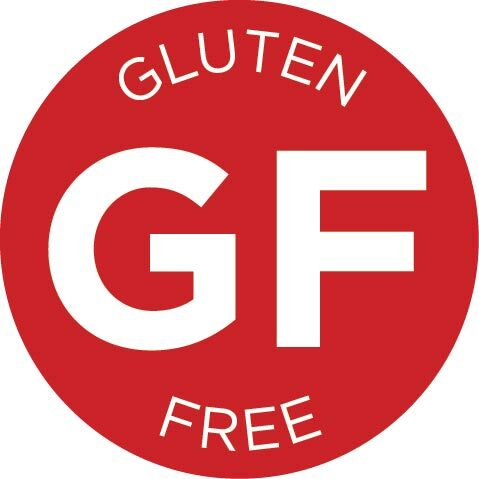 A full list of our Gluten-Free menu items are listed below and are available upon request at each of our STONEFIRE Grill locations. *No tortilla strips, croutons or Jerusalem Pita.